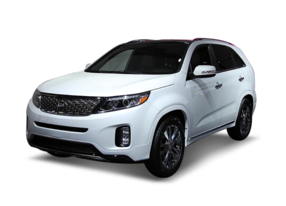 Tuning parts, exterior, interior, body kits, accessories, lighting system for KIA New Sorento R 2013-2014. 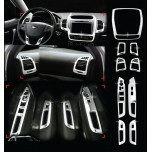 ITEM: LED Cup Holder & Console Interior Luxury Plates Set for 2012-2014 KIA New Sorento R MANUF.. 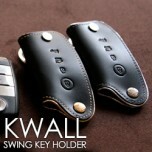 ITEM: KWALL Smart Key Leather Key Holder (4 Buttons) for 2013-2014 KIA New Sorenro R MANUFACTU.. 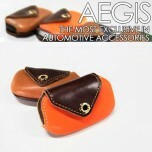 ITEM: TIDY TOK Folding Key Leather Key Holder for 2012-2013 KIA New Sorenro R MANUFACTURER :&n.. 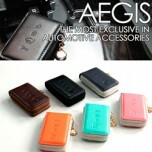 ITEM: Smart Pop Smart Key Leather Key Holder (3 buttons) for 2013-2014 KIA New Sorento R MANUF.. 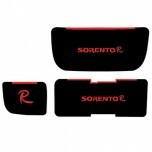 ITEM: LED Mirror Tuning Emblem Set for 2012-20143 KIA New Sorento R MANUFACTURER : A.. 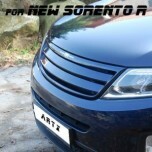 ITEM: Luxury Generation Tuning Grille for 2013-2014 KIA New Sorento R MANUFACTURER : ARTX.. 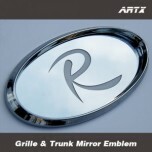 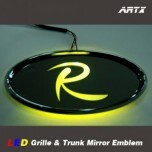 ITEM: Mirror Tuning Emblem Set for 2012-2014 KIA New Sorento R MANUFACTURER : ARTX .. 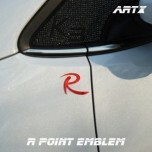 ITEM: R-Logo Lettering Point Emblem No.7 for KIA Sorento R / Sportage R MANUFACTURER : ARTX O.. 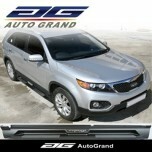 ITEM: Interior Chrome Molding Kit (C392) for 2012-2013 KIA New Sorento R MANUFACTURER :&n.. 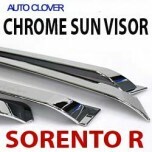 ITEM: Chrome Door Visor Set (A466) for 2012-2013 KIA New Sorento R MANUFACTURER : AU.. 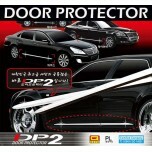 ITEM: DP-2 C-Line Door Protector Set (D249) for 2012-2013 KIA New Sorento R MANUFACTURER .. 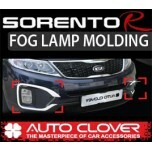 ITEM: Fog Lamp & Reflector Chrome Molding Set (C448) for 2012-2013 KIA New Sorento R MANUF.. 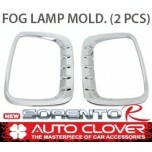 ITEM: Fog Lamp Chrome Molding Set (C477) for 2012-2013 KIA New Sorento R MANUFACTURER :&n.. 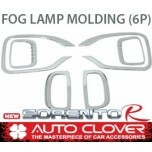 ITEM: Fog Lamp & Reflector Chrome Molding Set (C478) for 2012-2013 KIA New Sorento R MANUF.. 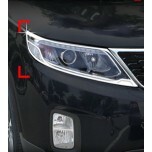 ITEM: Head Lamp Chrome Molding (C462) for 2012-2013 KIA New Sorento R MANUFACTURER :..